Order by phone: 1-808-572-2269 or order here. Did you hear about us from Maui Flower Grower's Association? 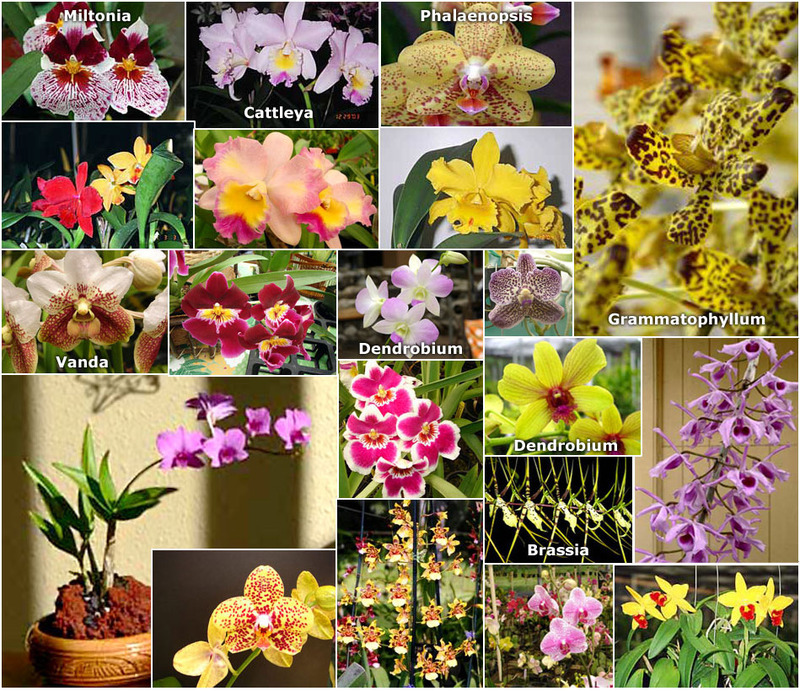 If you prefer a particular orchid or orchids, please check them below. Otherwise we will send you an orchid that is in bud or bloom. The staff at Fragrant Orchids of Maui will select which orchid to send depending on seasonal availability. All potted orchid plants are expertly packaged with insulated materials. Care instructions are included with each shipment. We ship via Fed Express 2-day Express Insured at the beginning of each week. Shipping is 1 or 2 days depending on destination. All shipments are insured. Wholesale discounts available on orders of $250.00 plus. We must receive your order by Monday to ship on Wednesday. Order early for Valentine's Day, Mother's Day, Turkey Day, and end-of-the-year holidays to insure shipment on time. No shipments to Arizona. Please notify us within three days of your shipment if it is not perfect.